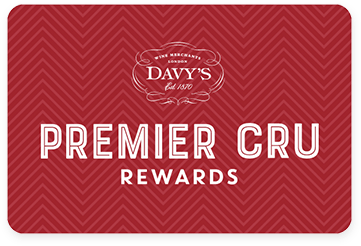 Premier Cru Rewards - Purchase this today and earn 3300 points to redeem for free wine and gifts. 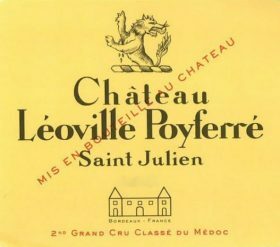 Once part of the Léoville estates (including Léoville Barton and Léoville Las Cases), Château Léoville Poyferré spreads over 80 hectares in St Julien. 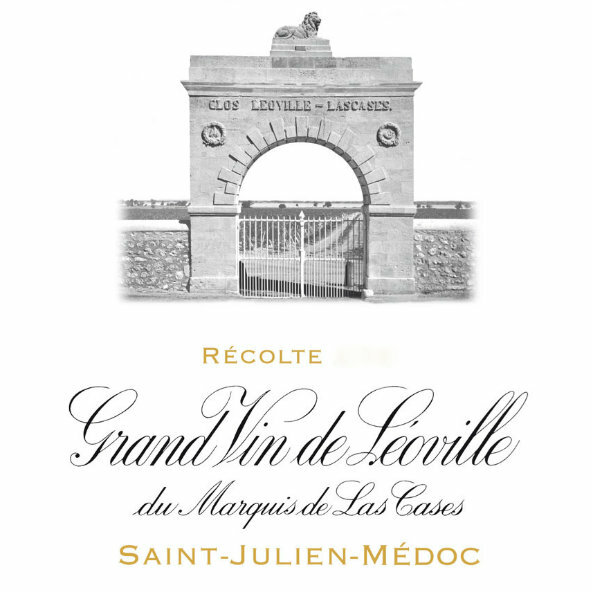 It traditionally produced more delicate wines than the other two Léoville but since 1995, with the assistance of Michel Rolland, their wines have gain body and structure and the estate is now considered as one of St Julien’s finest estate. The vineyard is planted with Cabernet Sauvignon (65%), Merlot (25%), Petit Verdot (8%) and Cabernet Franc (2%). 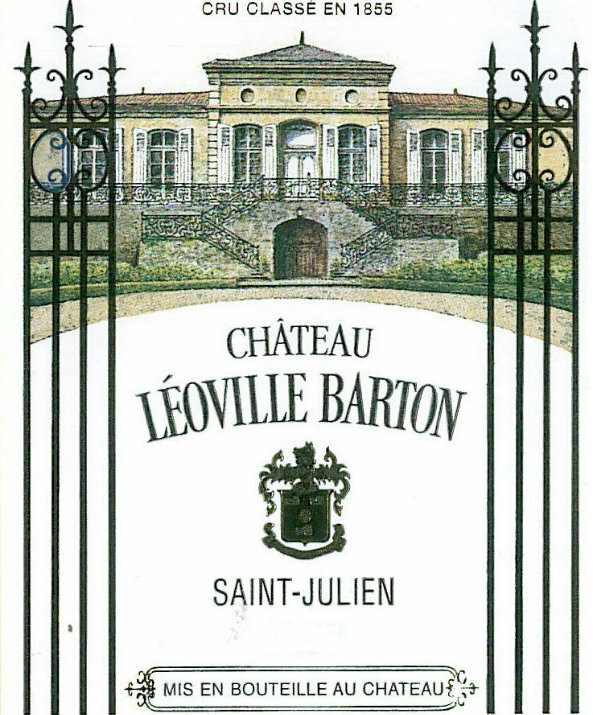 The wines are aged in barrels for 18-20 months. Offered for sale in bond. 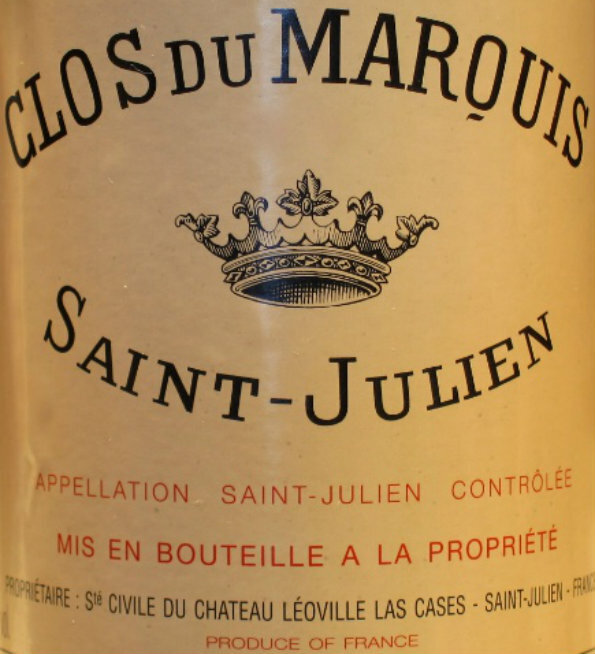 Price shown is per case (12x75cl bottles) and excludes UK duty and VAT which will be charged at the prevailing rate when released from bond.